We are a community, homeless and housed together. The Homeless Remembrance Project is a homeless-led, community building movement nurturing connections among people—homeless and housed, living and dead. Since 2003, the Homeless Remembrance Project—a collaborative effort of homeless women, faith community leaders, designers, artists, social service providers and other friends—has worked to create places of hope, healing, and beauty to honor and remember homeless people who’ve died in King County. Our concept is twofold: the Tree of Life, in Victor Steinbrueck Park, is a sculpture with space for community gathering, hope, and healing; to recognize that we are one people, homeless and housed together, and we can end homelessness. 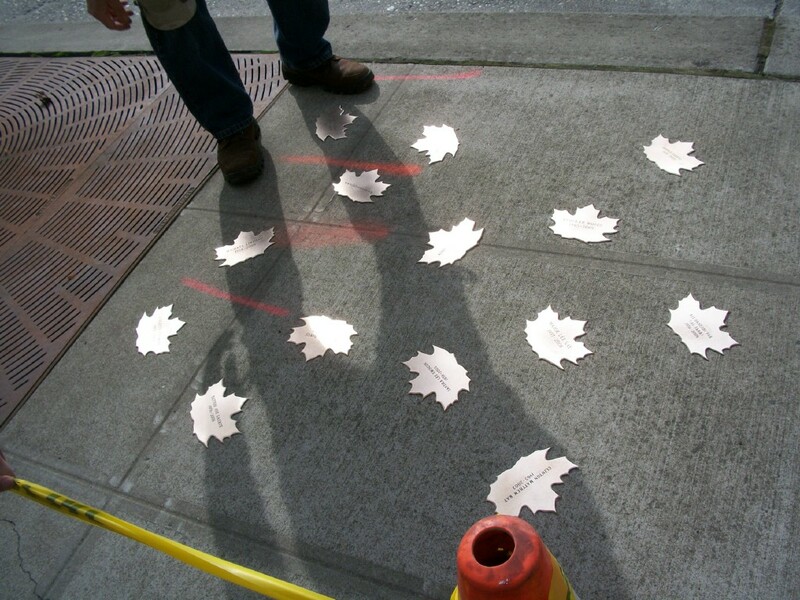 Leaves of Remembrance on Seattle sidewalks bear the names of those who have died, and we share their stories at the site Fallen Leaves. 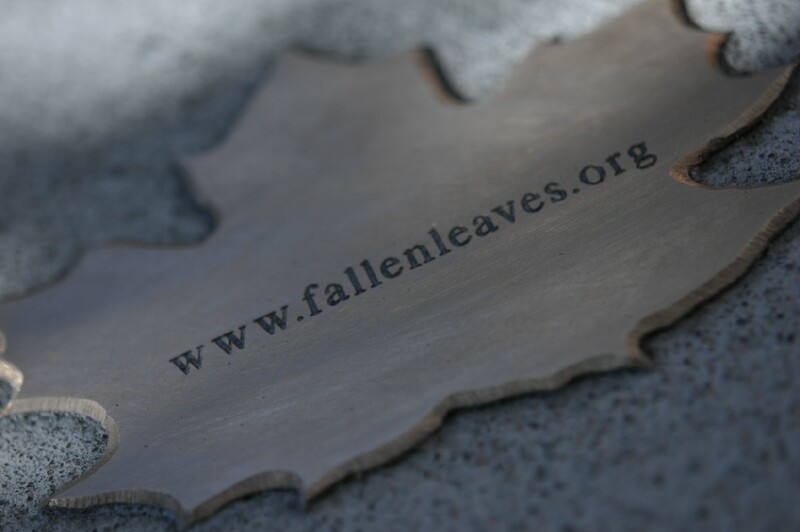 • Honoring and remembering people in the homeless community who have died. • Nurturing community among people—the living and the dead. • Creating hope and healing. • Raising consciousness of our human solidarity while inspiring action to end homelessness through systemic change. Copyright © 2019 Homeless Remembrance Project. All Rights Reserved.